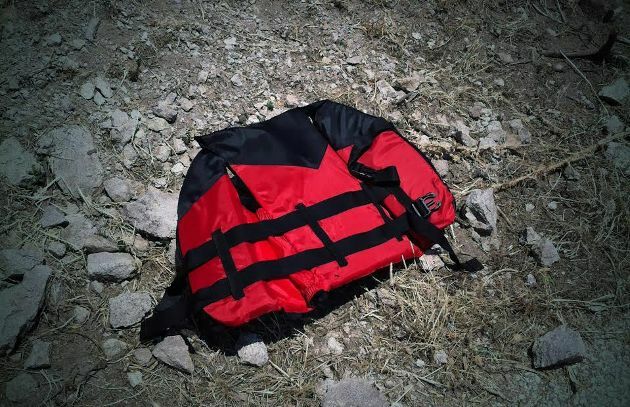 The recent attacks in Paris and Prime Minister Alexis Tsipras’s subsequent visit to Turkey in the ensuing days have done much to reveal the environment in which Greece finds itself in relation to the refugee crisis and what potential dangers lie ahead. 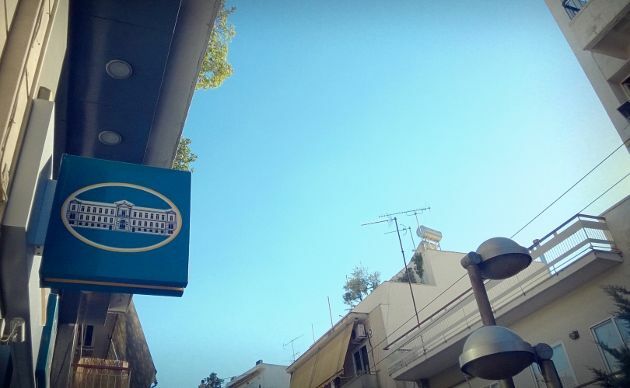 Following Alpha and Eurobank, National Bank (NBG) announced on Thursday evening the successful completion of its book-building process as far as the international institutional offering is concerned. 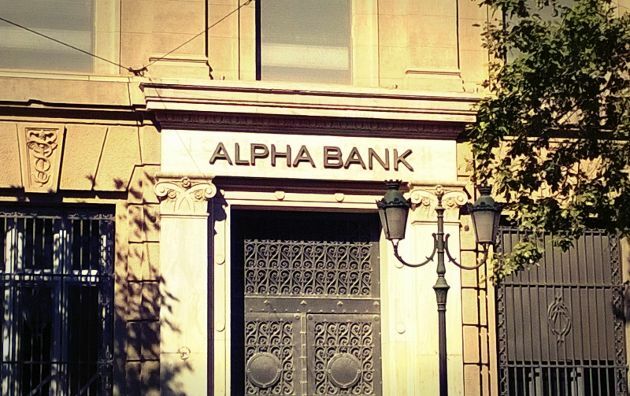 Two of the four systemic Greek banks, Alpha and Eurobank, have announced the completion of their bookbuilding process. 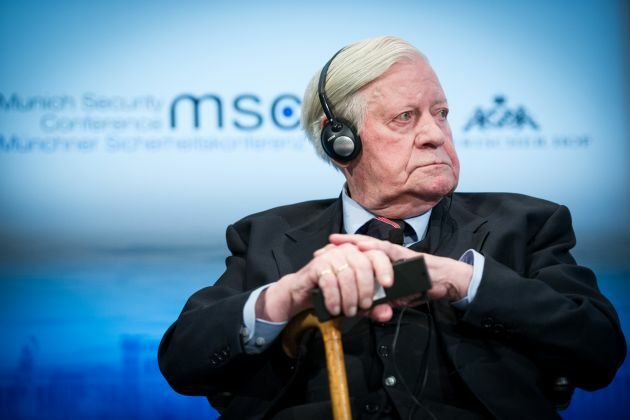 The death of former German chancellor Helmut Schmidt last week sent ripples of sadness across Europe, not just his own country. The expressions of grief were a reflection of how the characterful and purposeful Schmidt had enriched European politics during his long career. 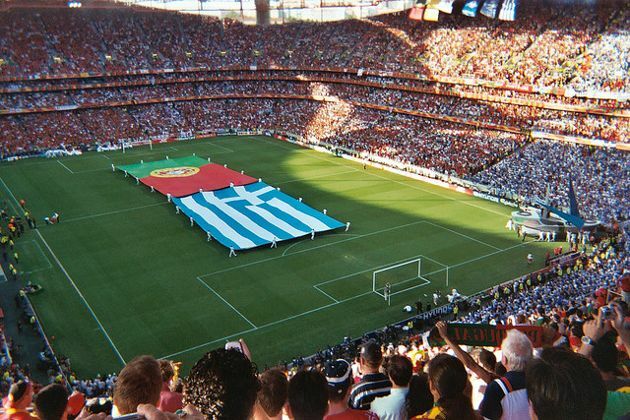 Portugal and Greece are geographically located at the opposite ends of the eurozone’s southern periphery. Both countries have a population of approximately 10 million inhabitants, with Greece being closer to 11 million.